If you are creating the ultimate dinner party menu, try this delicious recipe idea from Luke Mangan. Whisk together the vinegar and oils in a small bowl. (Note: Truffle oil may vary in intensity of flavour. Adjust oil and vinegar quantities to taste.) Place some ice on a large shallow dish. Sprinkle with salt. Arrange the prawns in their shells on the ice and drizzle with dressing. With a glass of Isabel Marlborough Sauvignon Blanc 2002. 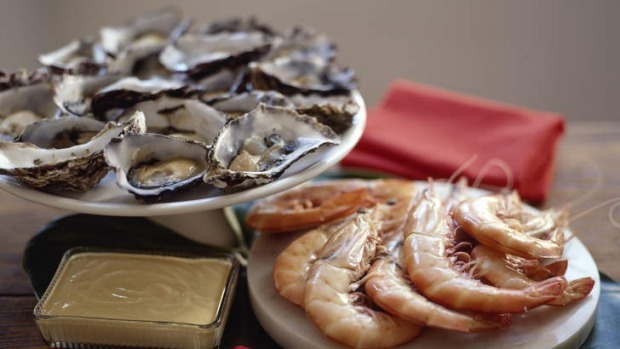 The racy flavour and acid zip of ripe sauvignon blanc cuts the rich oiliness of oysters and the oil of the dressing.